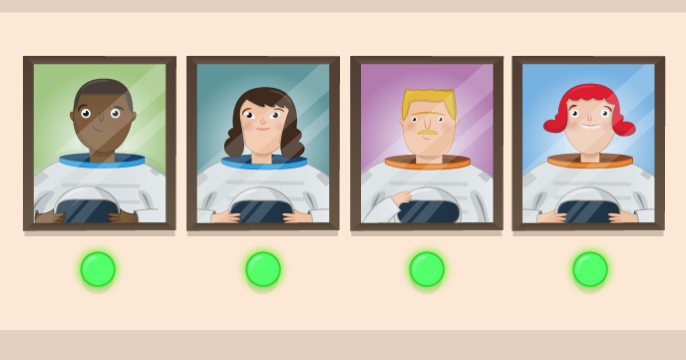 Build Your Own People in Space Indicator @Raspberry_pi #piday #raspberrypi « Adafruit Industries – Makers, hackers, artists, designers and engineers! Fun project from Raspberry Pi Learning Resources. Use the Python requests module to access the People in Space API, and create an indicator to show the number of people currently in space.